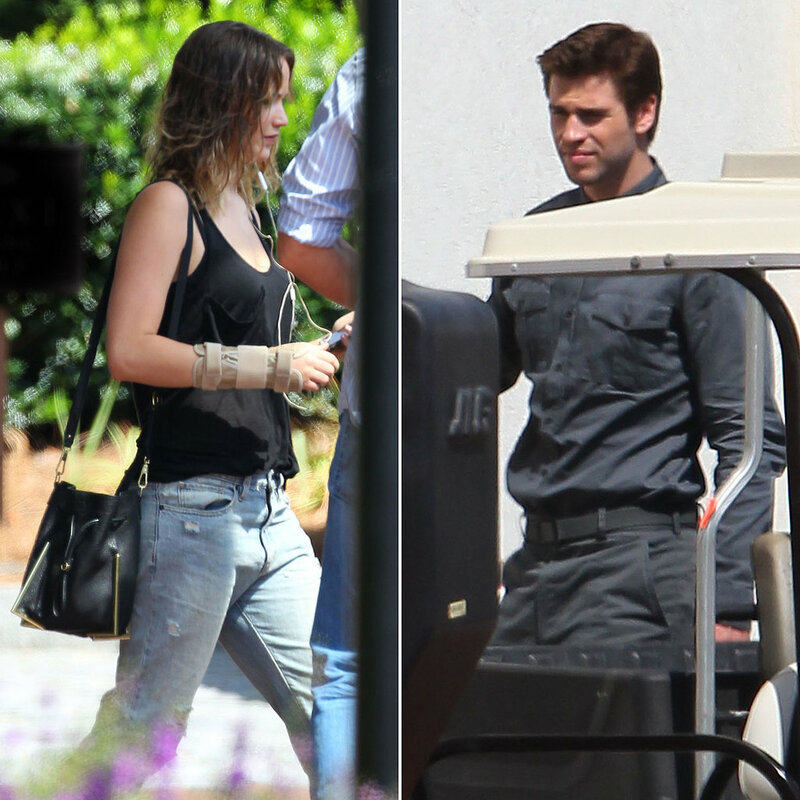 PopSugar have treated us with some fresh photos of Jennifer Lawrence and Liam Hemsworth on the Mockingjay set in Atlanta! It is believed that Liam is in full D13 costume. 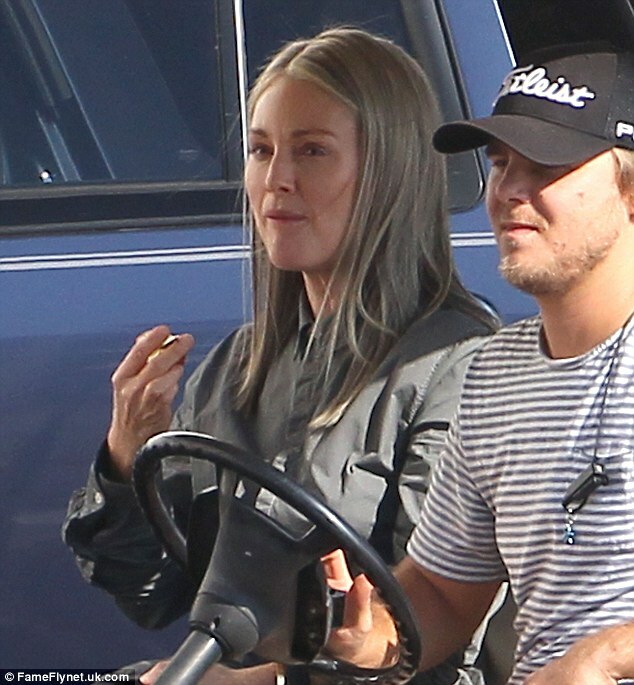 Head over to PopSugar to see all the pics.